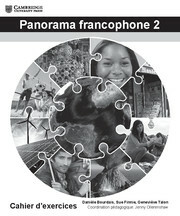 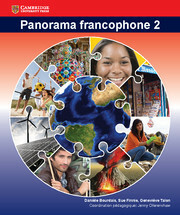 Designed to support IB Language B ab initio students, Panorama francophone 2 is the second of two student's books covering the two year course.International in approach and containing material designed to engage older teenage learners, Panorama francophone 2 requires students to think and reflect at an intellectual level suitable for the IB Diploma, while placing a strong emphasis on developing intercultural understanding, and on French as a world language.Links to ToK and CAS are fully integrated into the learning and all language is taught and practised in context. 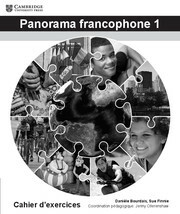 Covers all key IB text and themes in the IB Ab Initio French course. 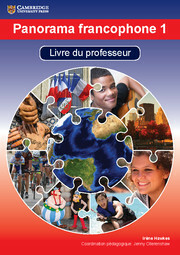 Uses an international approach with a strong emphasis on developing intercultural understanding. 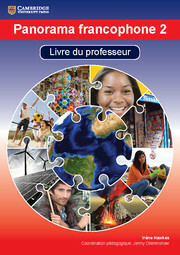 Age-appropriate content, containing material especially designed to engage older teenage learners. 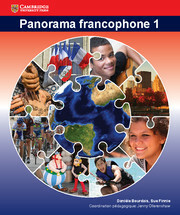 The emphasis is on French as a world language, with francophone culture taking a central role.